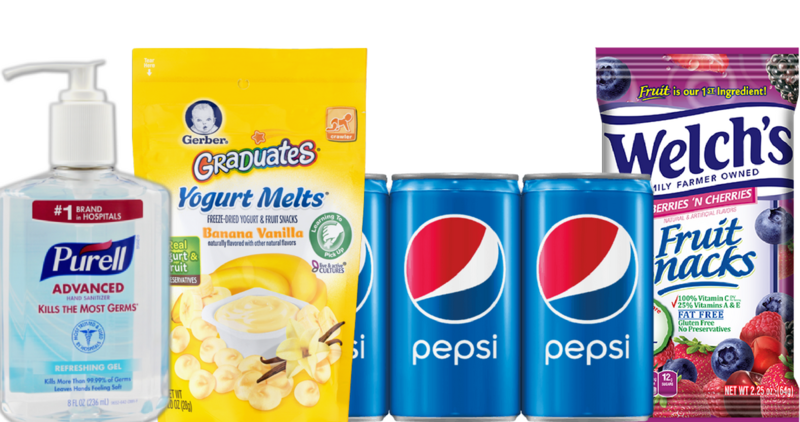 We saw several new coupons today, including Pepsi, Welch’s Fruit Snacks and more. 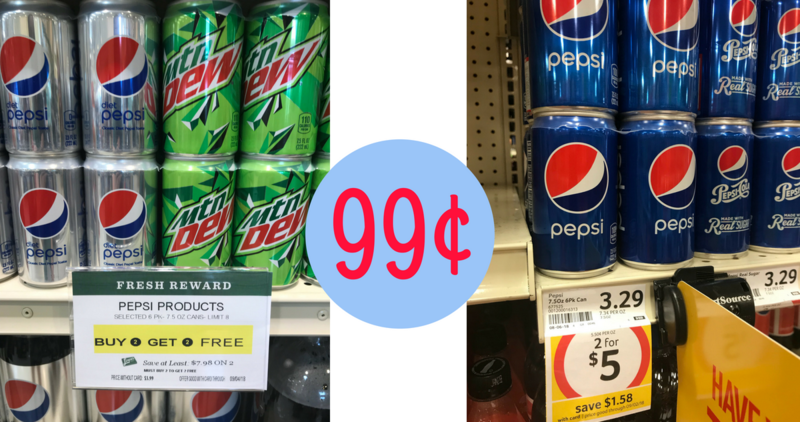 Plus, checkout the great coupon deals, like Pepsi 6 packs for 99¢! 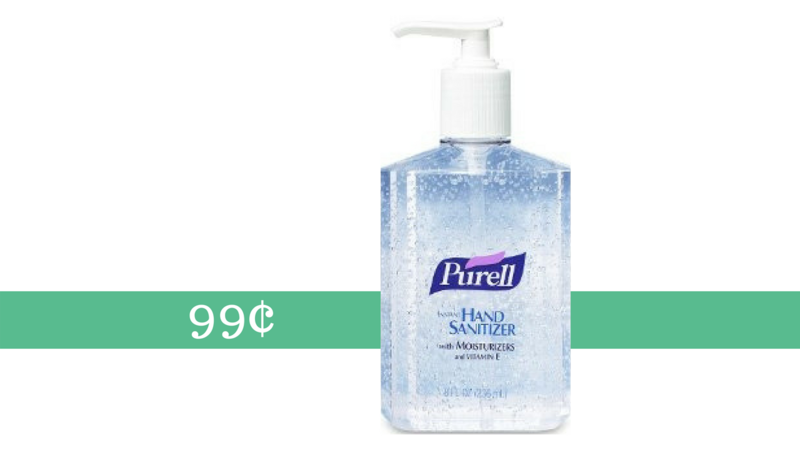 There’s a great sale at Walgreen right now that you can combine this Purell coupon with to get an 8 oz bottle of hand sanitizer for just 99¢! There’s a great new Pepsi coupon you can print out right now. 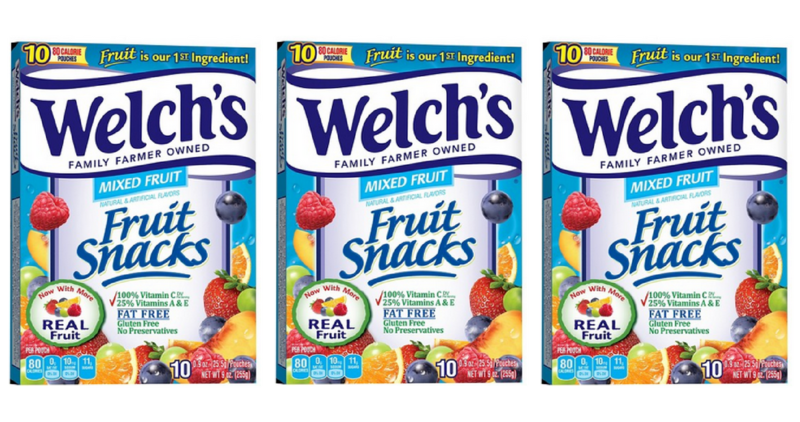 Head to Lowe’s Foods and combine it with a competitor coupon to get 6 packs for just $1! 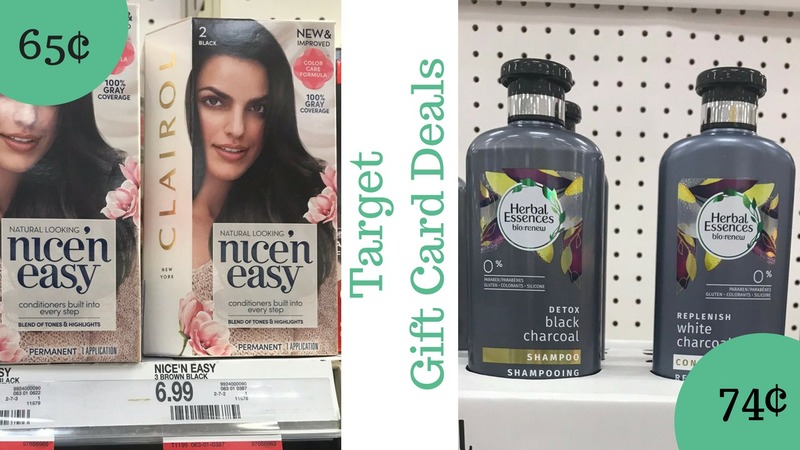 Stack two gift card deals together at Target this week to get Herbal Essences Bio:Renew hair care for 74¢ (reg. $5.99) and Clairol Hair Color for 65¢ (reg. $6.99). Be sure to grab this makeup deal next week at CVS. 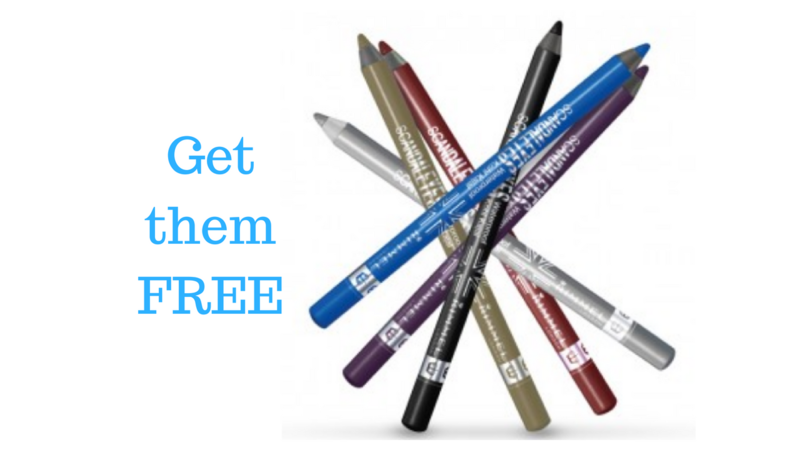 After coupons and Extra Care Bucks, you’ll get two Rimmel Scandal Eyes Waterproof eyeliners for FREE! Have a little on at home? 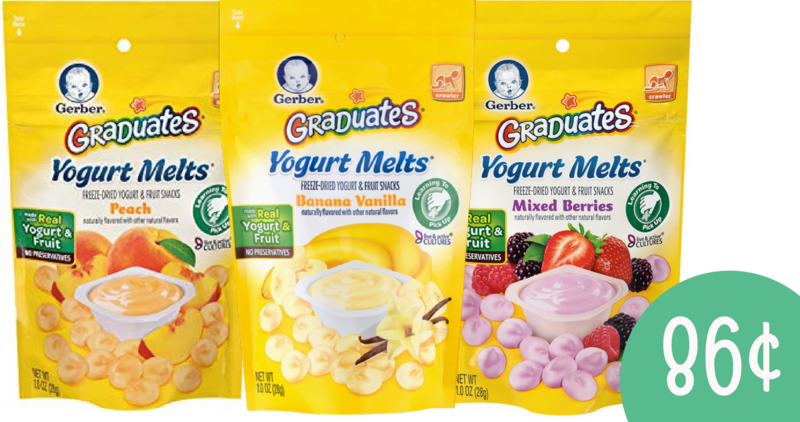 Use this Gerber coupon along with the Kroger Mega Event and a Catalina offer to get Graduates Yogurt Melts for 86¢!